7 reasons why Believer Music is one of the best music school for adults. Do you believe in the possibility of transformation? testimonials by our students through this video below. If you appreciate what we do, we need you to help us keep our work going. Drop a positive Review on the following platforms. Click & rate. Join us for FREE music lessons! Register to book your slot here. Life is Short, Choose the Best! 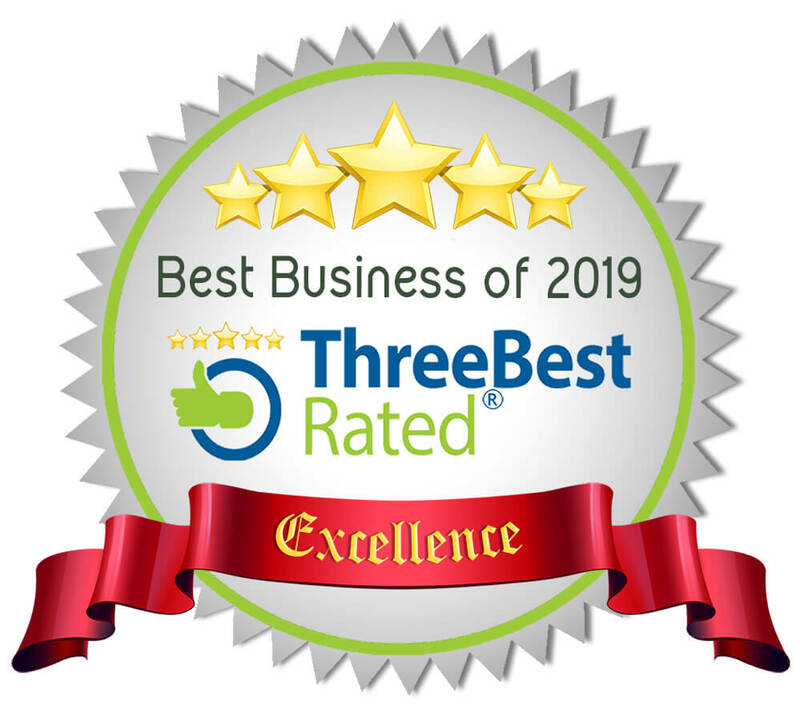 Three Best Rated® has handpick us to be the top 3 music schools using their 50-Point Inspection including reputation, history, complaints, ratings, satisfaction, trust, cost, reviews and excellence. 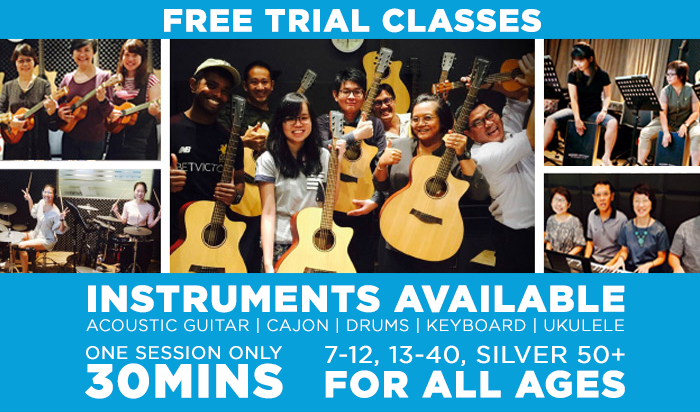 https://threebestrated.sg/music-schools-in-tampines. As the leading executive music training center in Singapore, we constantly strive to improve in all aspects. Join us to experience the difference today! 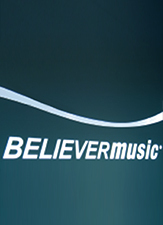 What I really like about Believer Music is that they understand the needs of everyone! Be you a beginner, amateur or even budding musician, Believer Music (BM) has just the right class for you. Here, music is a fun process, not a race to clinch awards. With 17 years of experience in the industry, they have designed an in-house syllabus that produces results through a fun approach. Exclusively at Believer Music, check out the Higher Ground® Acoustics Cajon HGC-350T Traveller Series! It is a foldable cajon, making it light and convenient to travel around with it! Click and watch the video for a demo. The HG-200C cutaway is designed with Higher Ground® Acoustics benchmark sound, and is carefully crafted from a solid Cedar top paired with mahogany sides and back. Hear to believe, the HG-200C is ideal for players who are looking for warmer tones and superior sonic resonance.